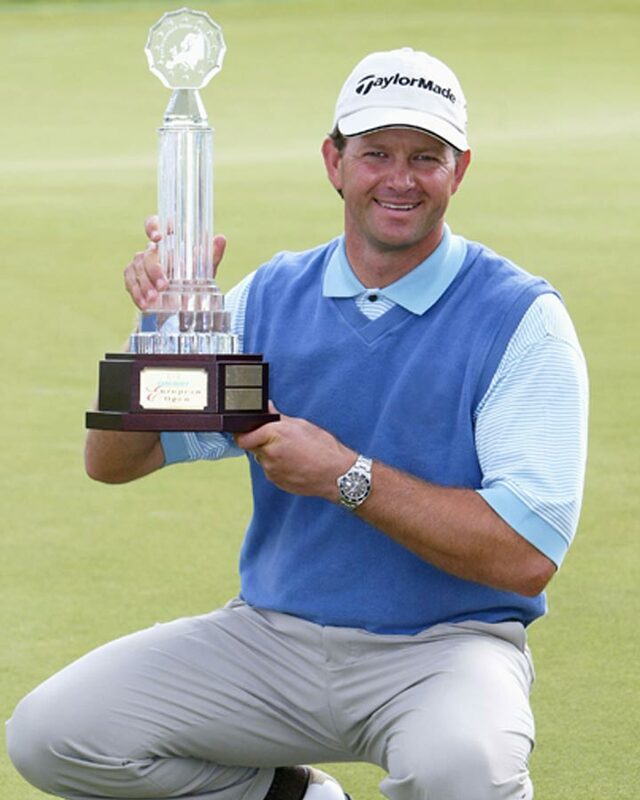 Pro-Golfer, Course Designer, Wine Maker, Academy and Foundation. Driver. Callaway Epic Flash 9 degree with Matrix Shaft. Grip Master grip. 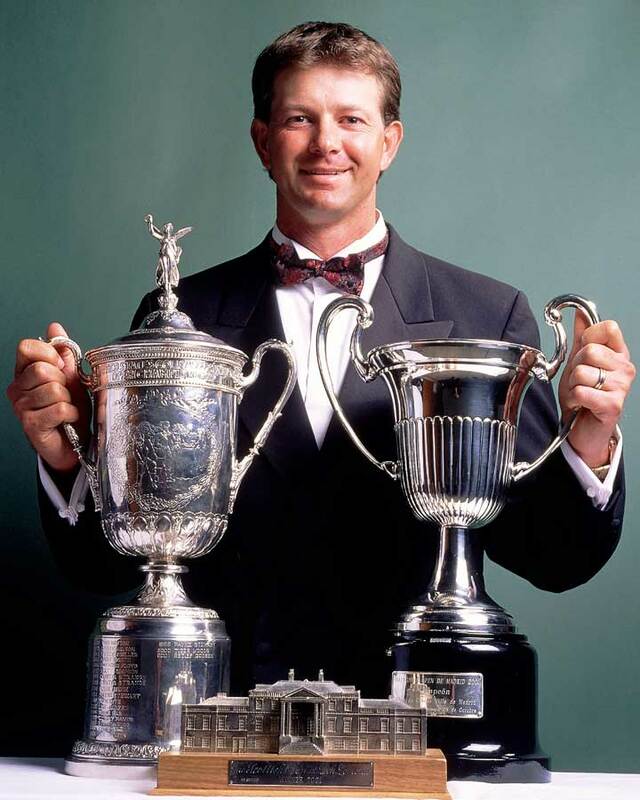 3 Wood. Callaway Epic Flash 15 degrees with Mitsubishi Shaft. 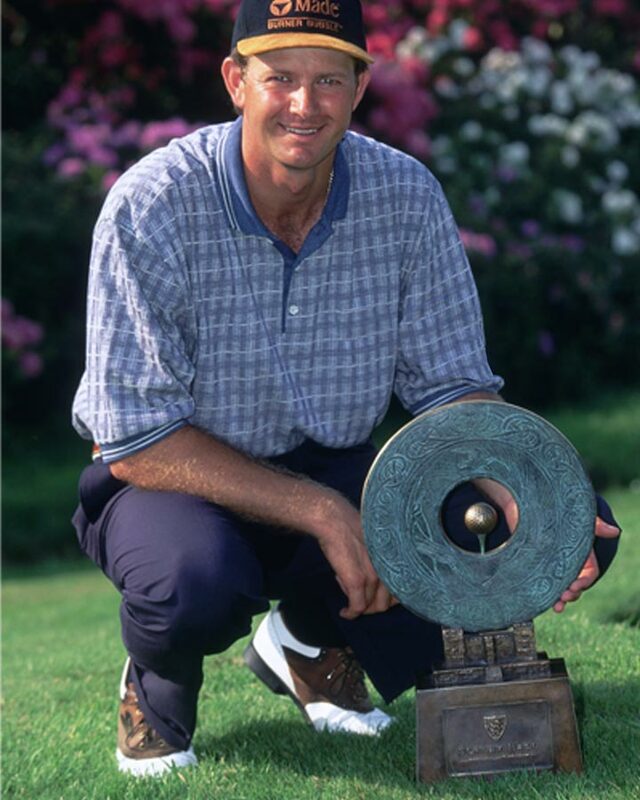 Grip Master Grip. 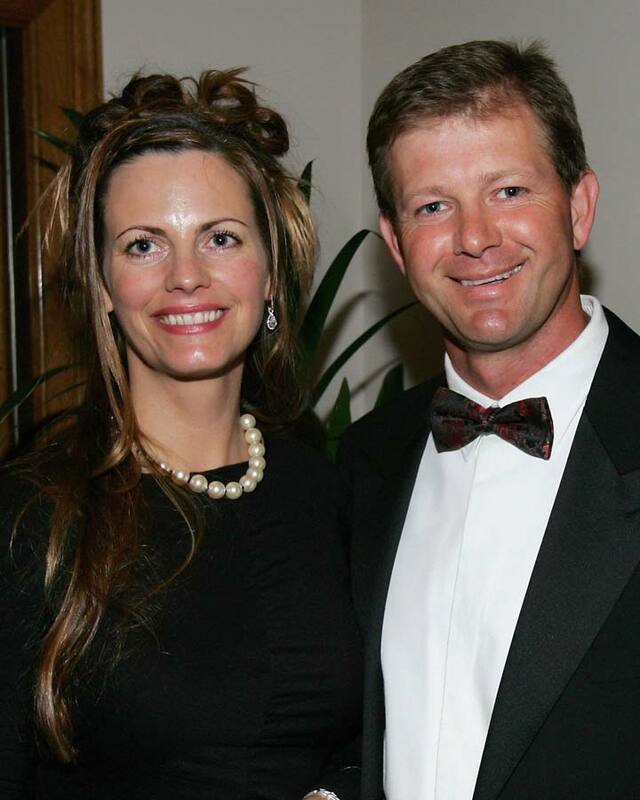 3 and 4 Irons. 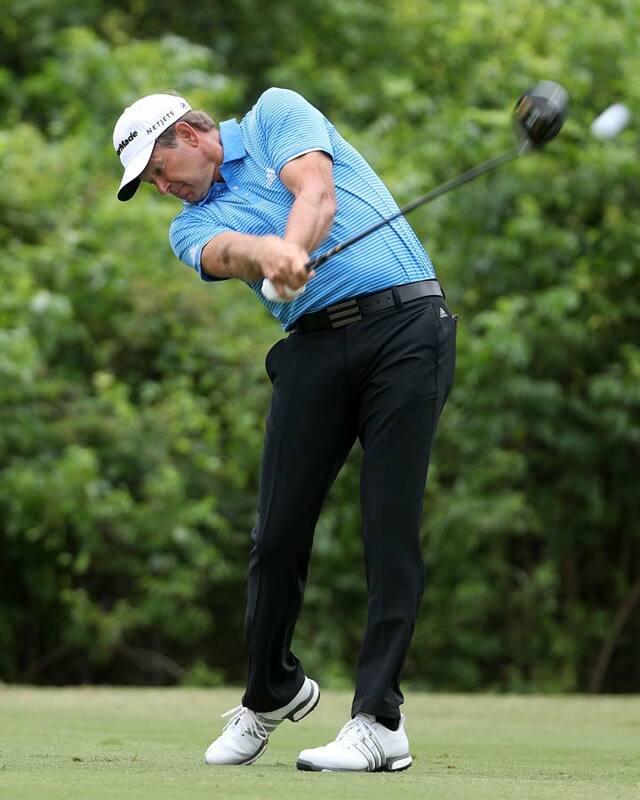 Callaway X Forged UT with True Temper Elevate X Shafts. Grip Master Grip. 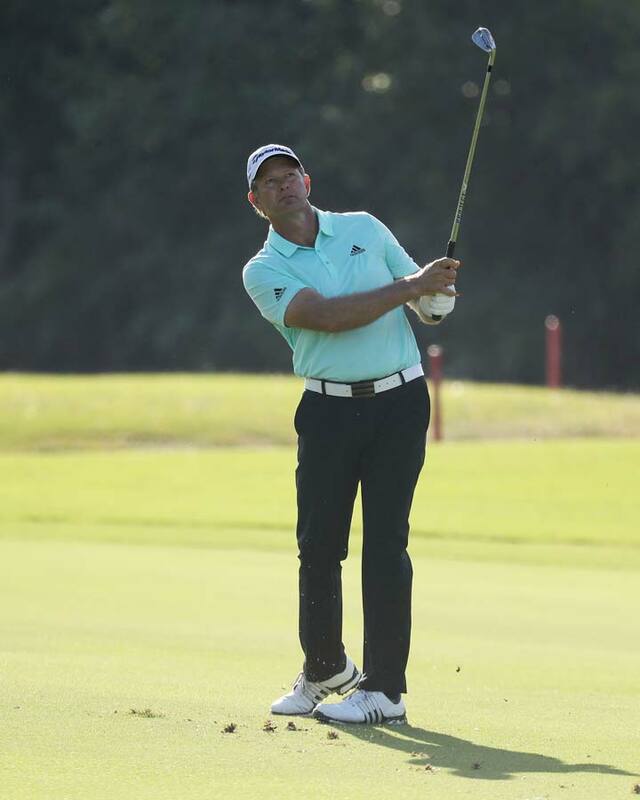 5 - pw Irons Callaway Apex Pro with True Temper Elevate X shafts. 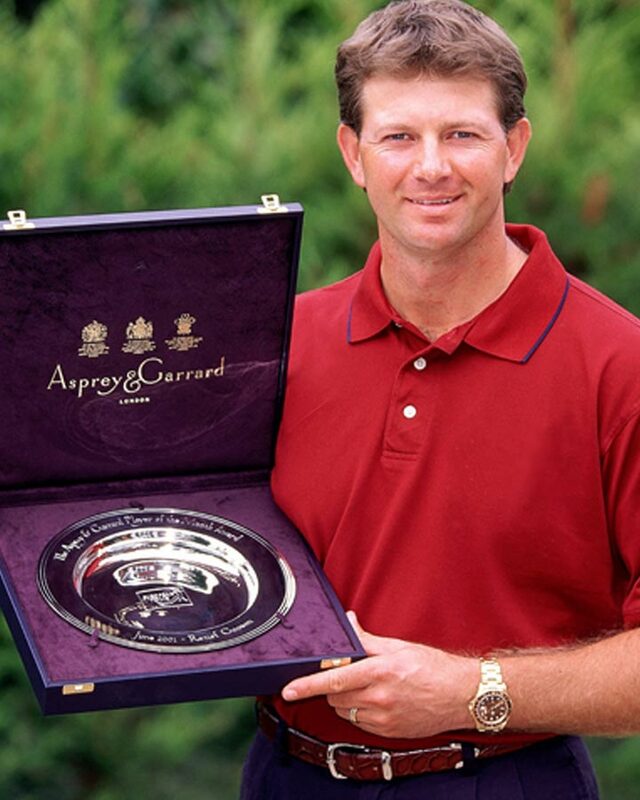 Grip Master Grip. Callaway Mack daddy 4 - 52,56 and 60 degrees Wedges. 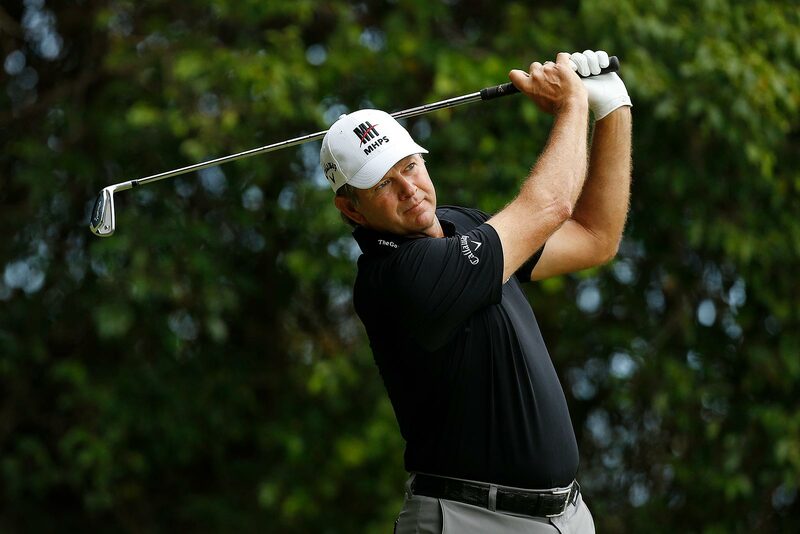 True Temper Elevate X Shafts. 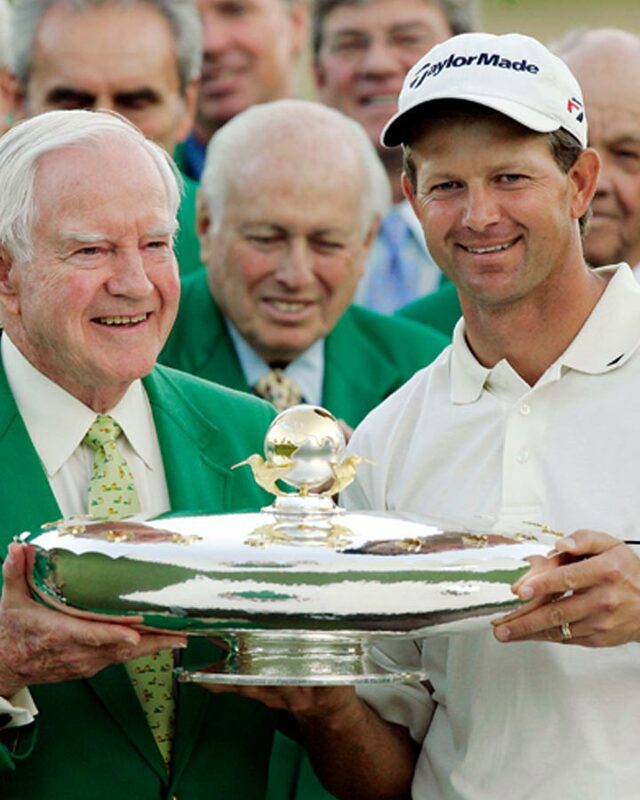 Grip Master Grip. Odyssey Tank Cruiser 7 Putter. 35.5 inches long with Tacky Mack Grip. 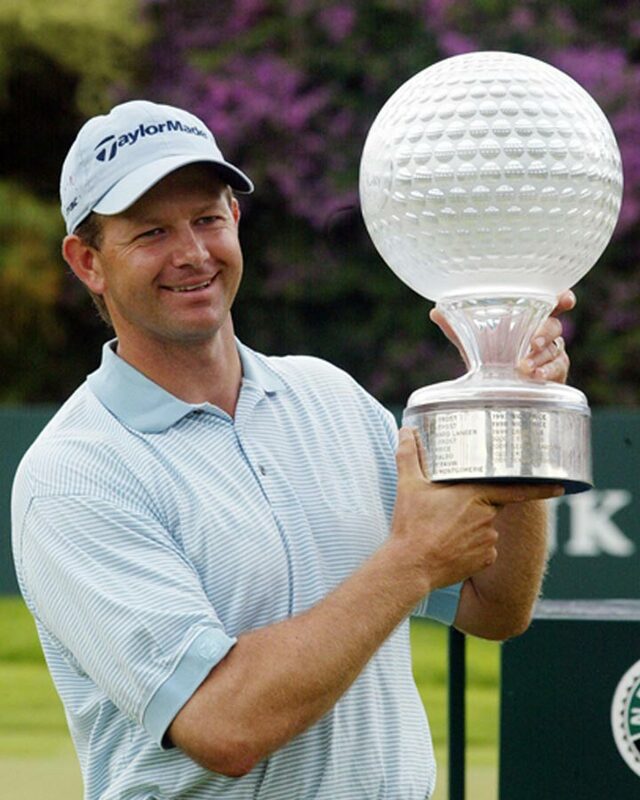 Callaway 2 Star Golf Ball. 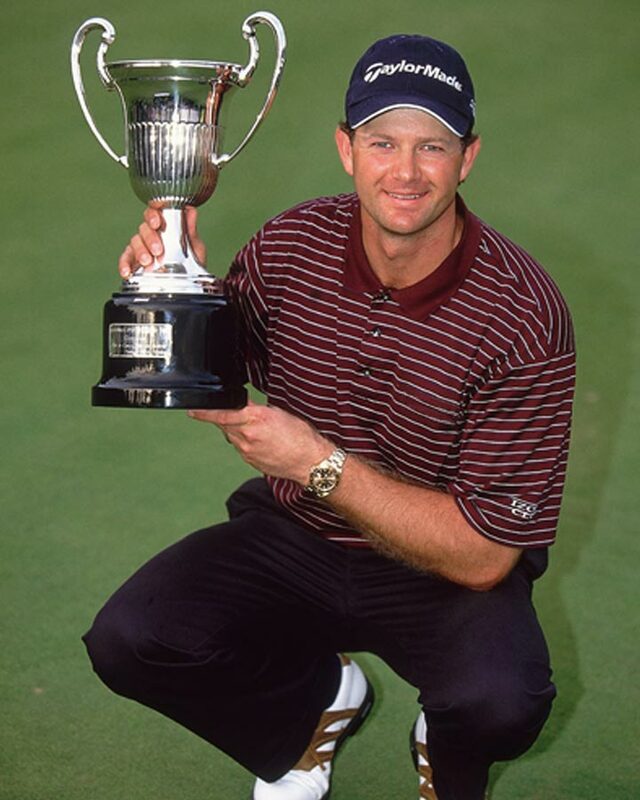 The 2001 & 2004 US Open Champion Retief Goosen is one of the best golfers of his generation and is a truly global professional, holding membership on three worldwide Tours (PGA Tour, European Tour and South African Tour). 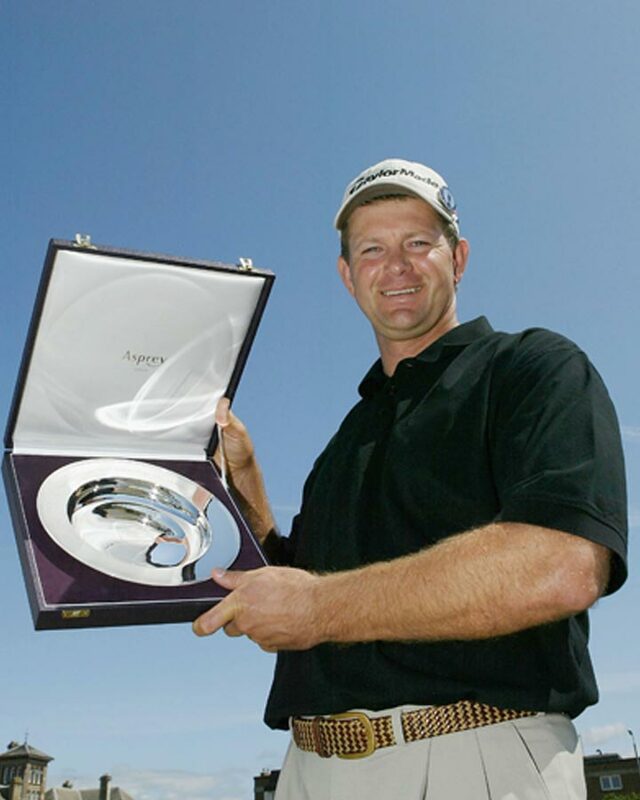 Retief has 34 professional wins and was awarded the European Tour Player of the Year in 2001, he was also awarded the European Tour Order of Merit winner in 2001 and 2002. 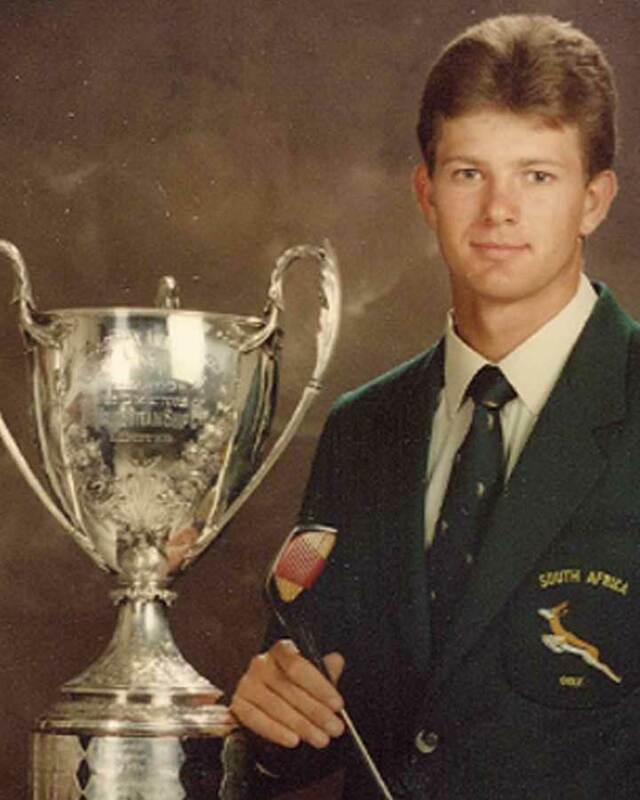 In recognition of his 30 amateur wins, and for his outstanding contribution to amateur golf, he was awarded Springbok Colours before turning professional in 1990. 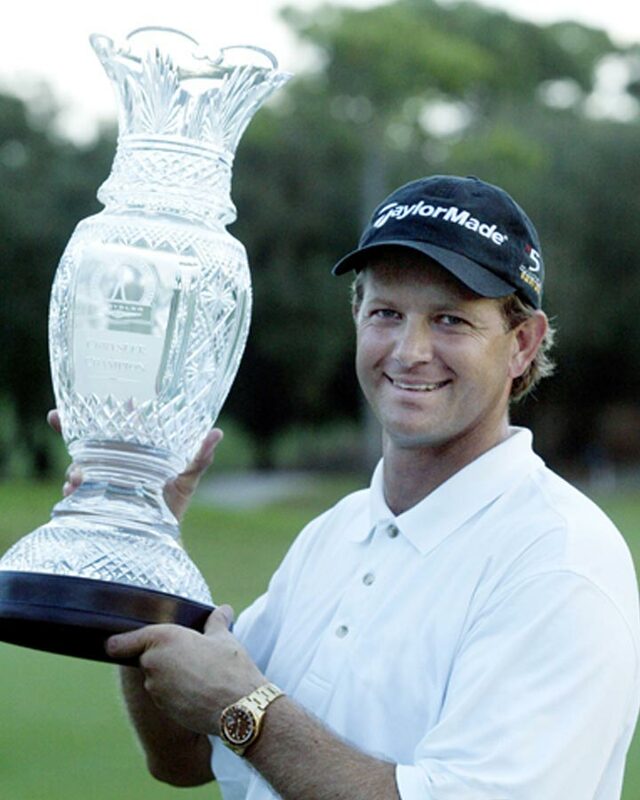 Retief was picked for the Presidents Cup in 2000, 2003, 2005, 2007, 2009 and 2011. 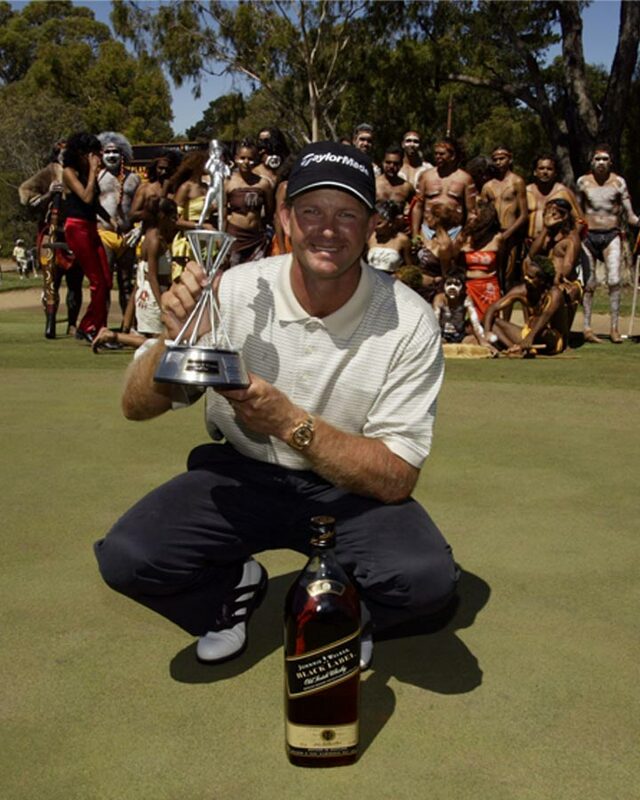 He has represented South Africa in the Dunhill Cup in 1995, 1996, 1997,1998, 1999 and 2000. 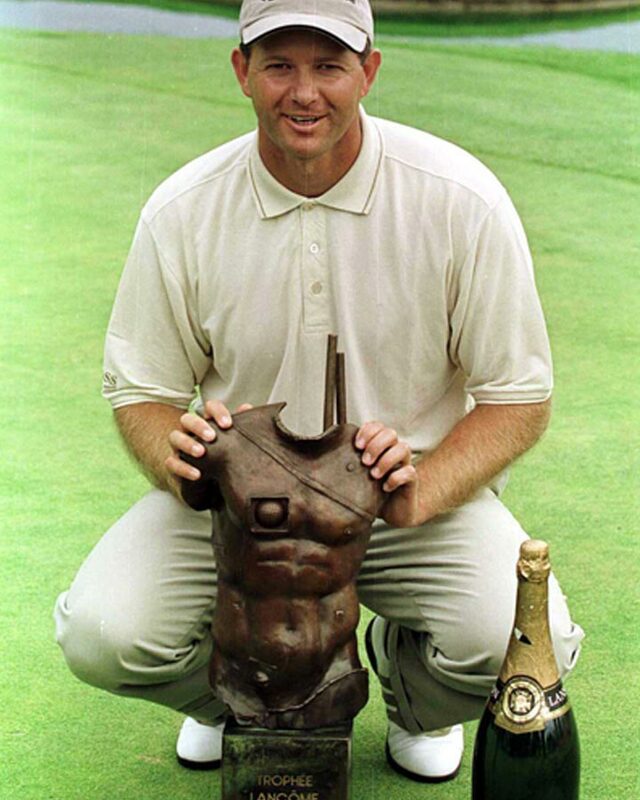 He also played in the World Cup for South Africa in 1993,1995,2000 and 2001. 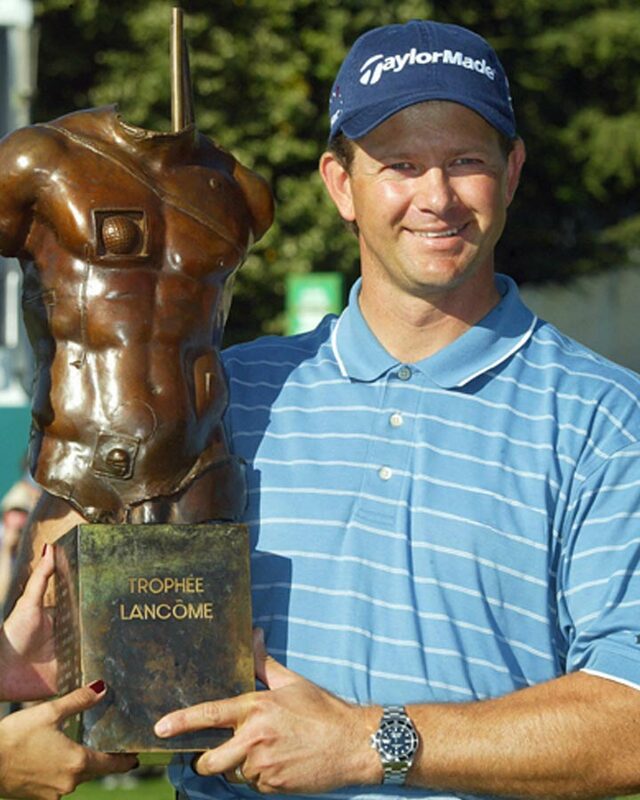 Retief captained the Goodwill Trophy played at Mission Hills in November 2006. 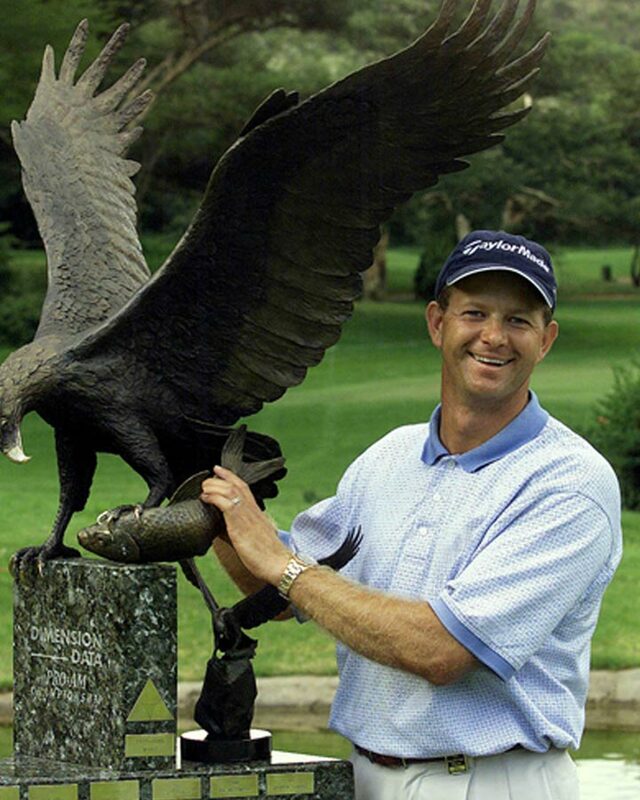 Known to his fans as "The Goose" Retief is married to Tracy and has two children Leo and Ella. 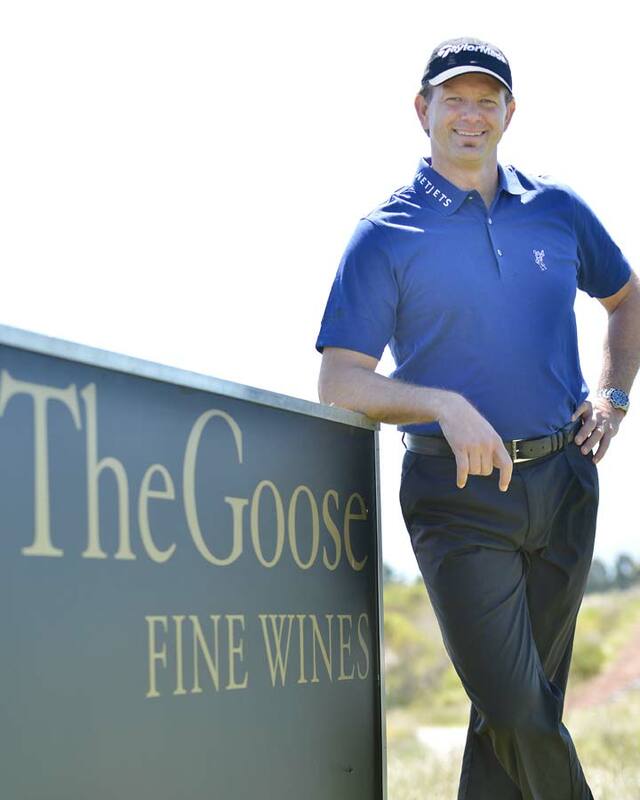 Off the course Retief is passionate about his award winning Goose Wine collection and also his passion for golf course design. 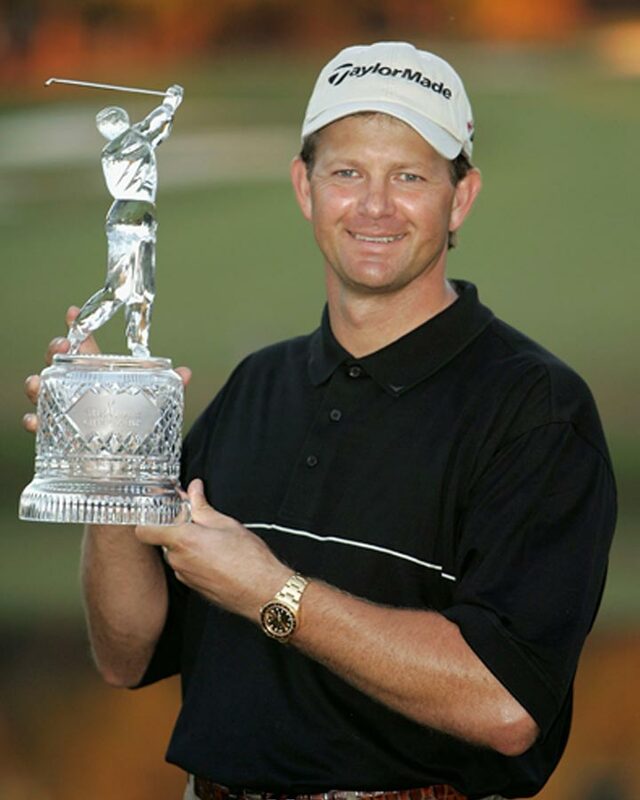 Please note Retief's schedule is provisional and at times may change due to both personal and business reasons. What's Good for the Goose, Must be Good for the Gander! 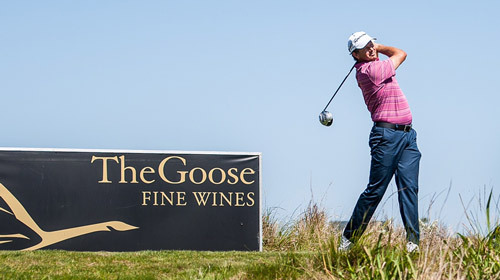 Retief and The Goose Wines support responsible drinking. 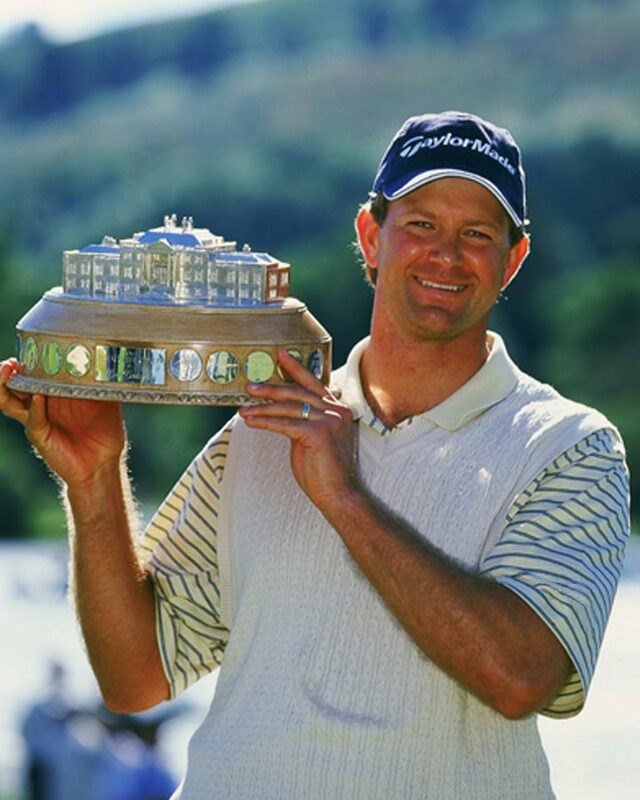 Retief Goosen Design draws from his passion for playing golf and desire to create great golf courses. 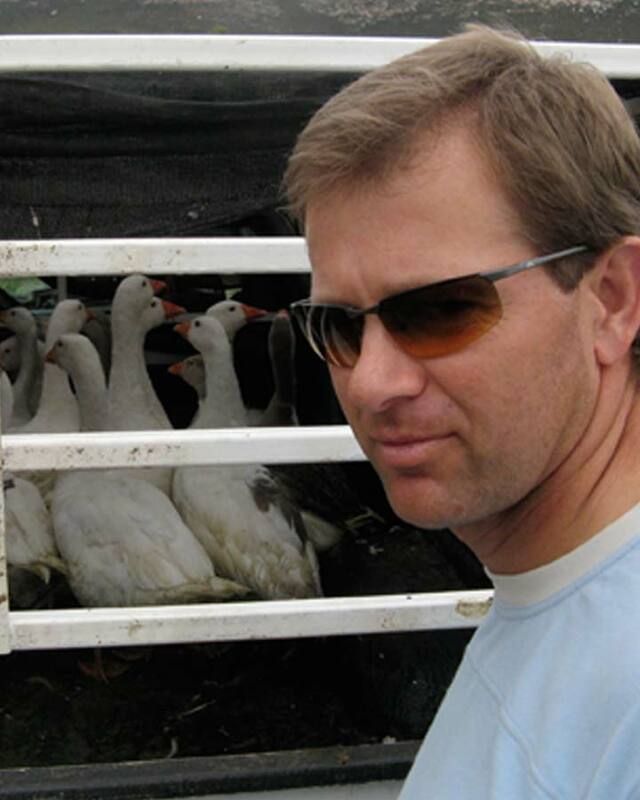 Retief and his expert team offer a complete service from design to construction also including marketing and management opportunities plus Retief's involvement throughout the project. 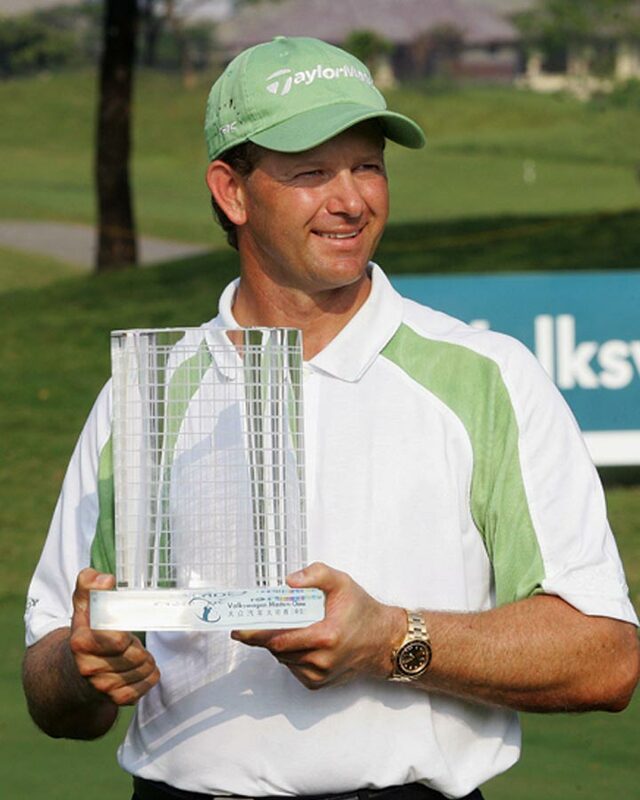 My enthusiasm for golf is reflected in my golf course design business, which I am very much involved with. 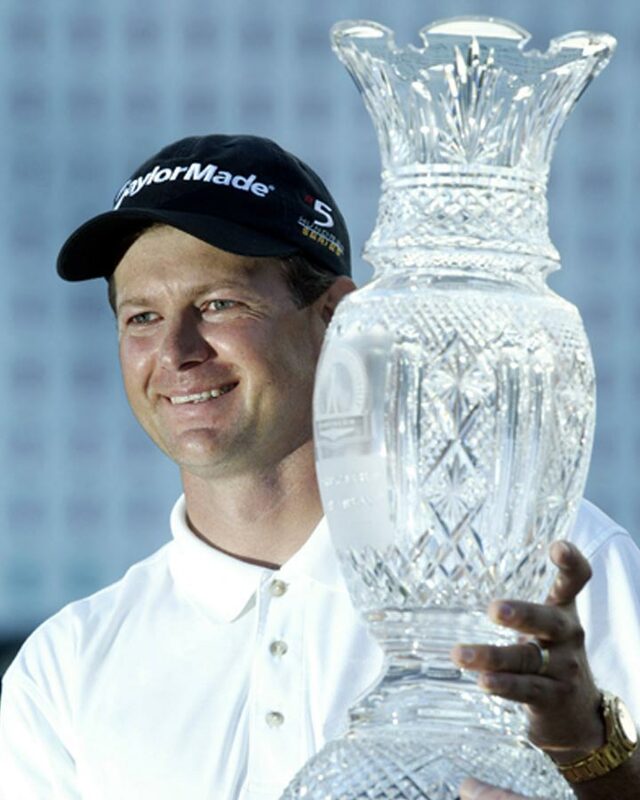 My aim is to design Championship courses, not necessarily long courses, but a course that makes you think, and play from different angles, that both professionals and amateurs of differing abilities can enjoy. Designing golf courses is a lot of fun, it gives me a big thrill, seeing them develop and grow from nothing is very satisfying. 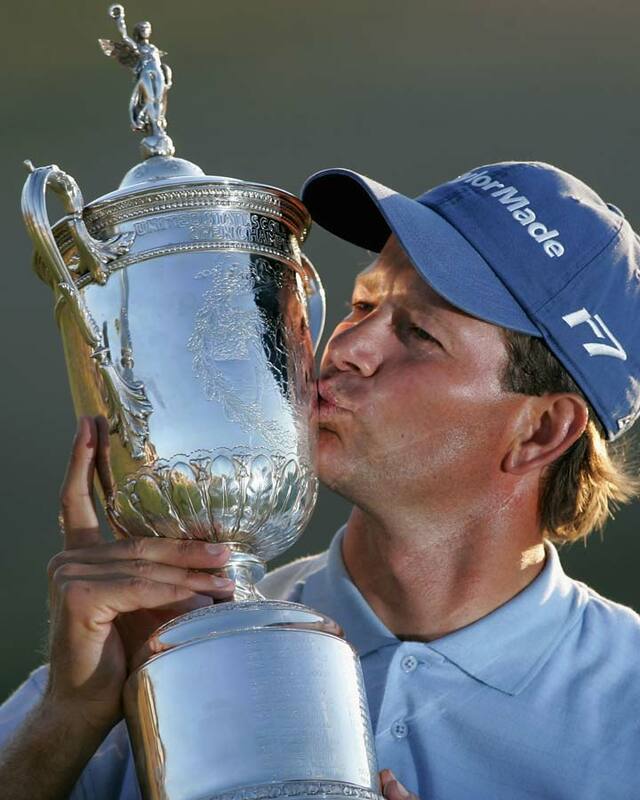 I am very passionate about design and draw from my Tour experience of playing on the world's greatest courses from links golf at St. Andrews to Augusta and Dubai. 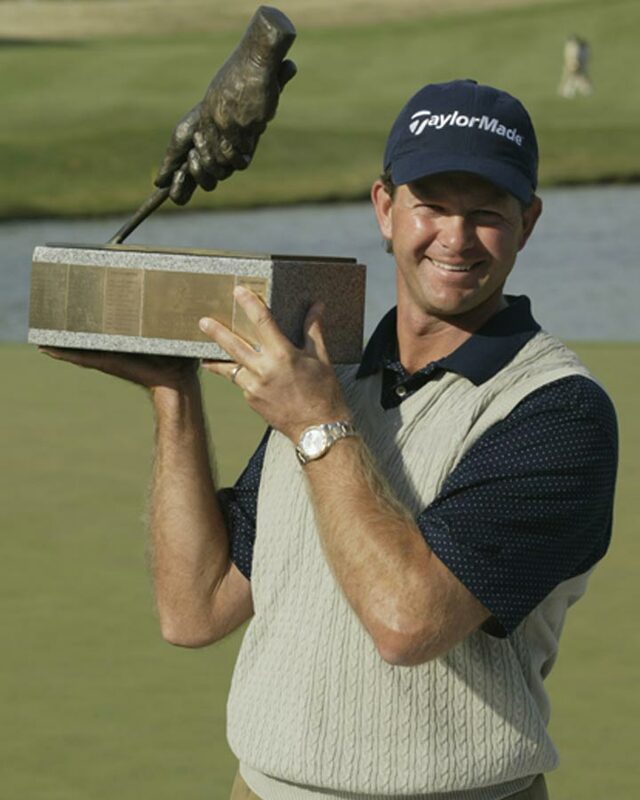 I like to plot my way around a golf course with bunker placement and strategy very much in my mind. 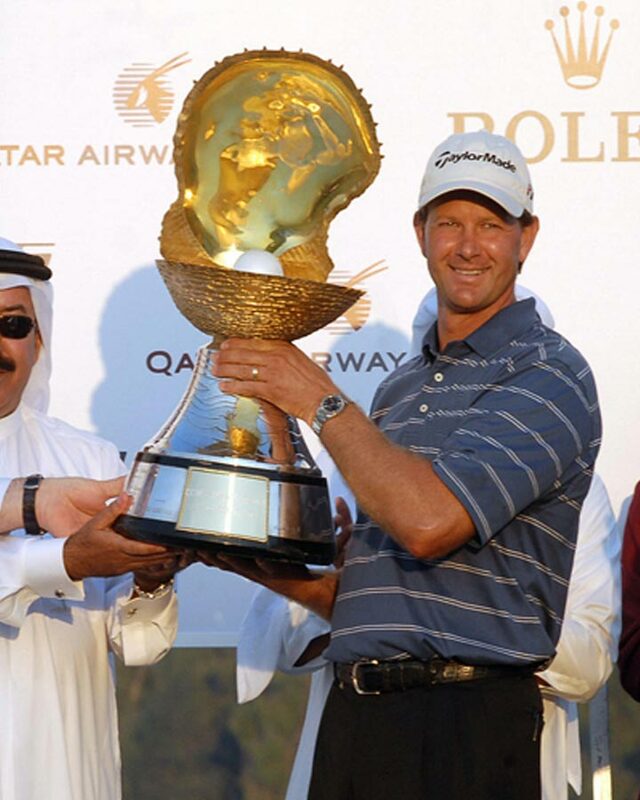 Golf is not always about flying the ball all the way to the flag. It's about flying into certain areas to get it close. I'd like to leave some sort of mark behind. 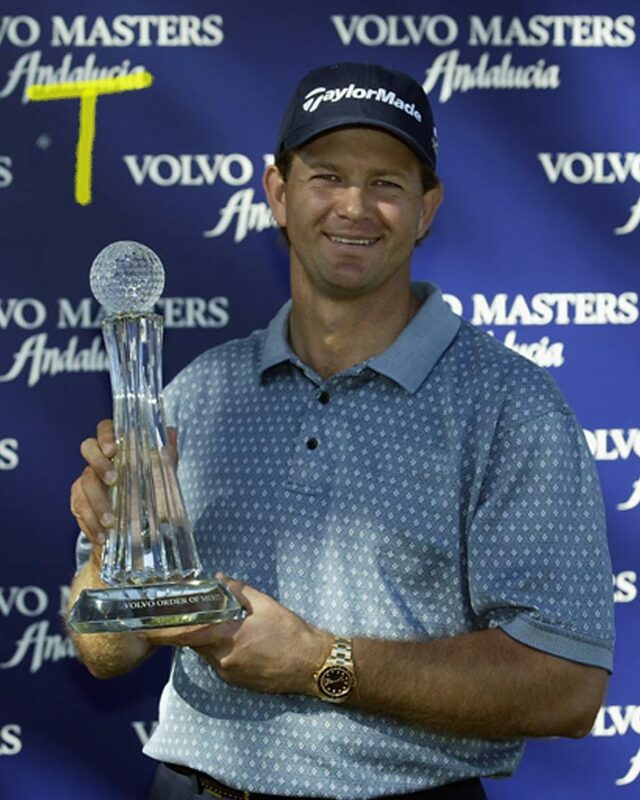 It would be good to think that people knew straight away this was a Retief Goosen course. 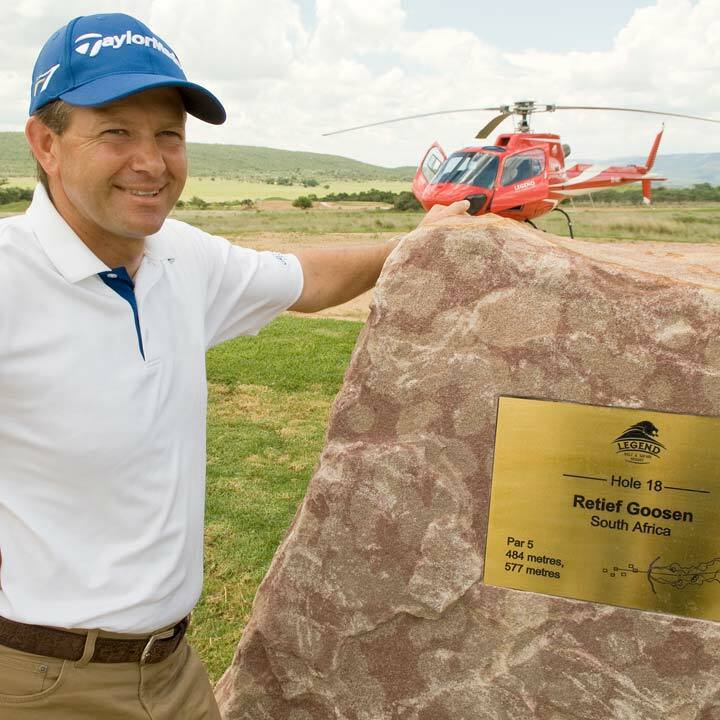 Projects include The Legend Golf & Safari Resort in South Africa and Dayi Smokey Mountain Resort in China. 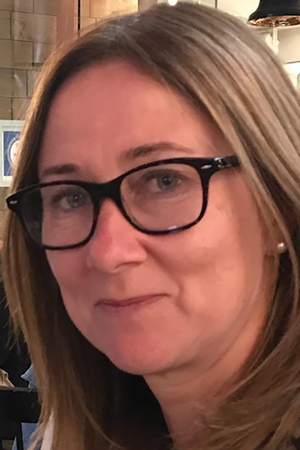 Angela Jones has worked for me since 1994 and deals with both my day to day business and personal arrangements, along with liaising with my sponsors. 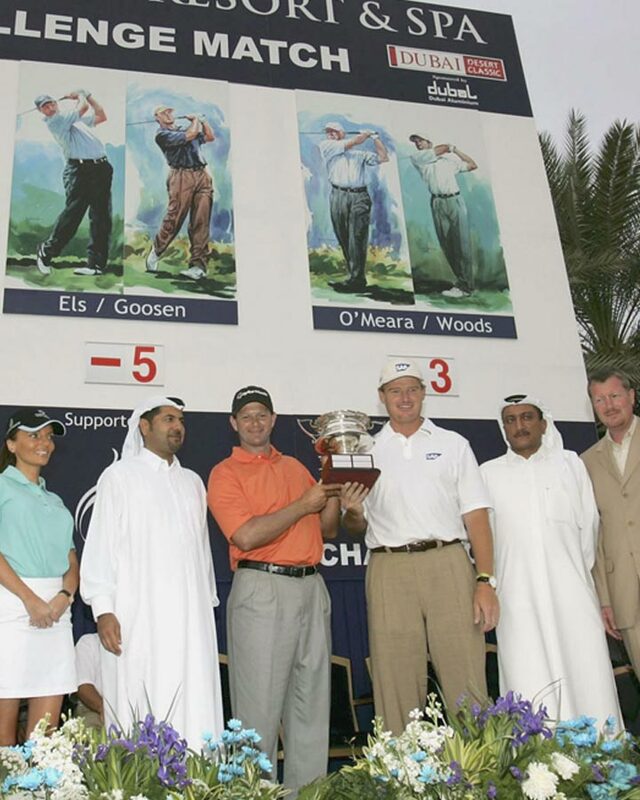 Retief is proud to be associated with some of the world's leading brands. 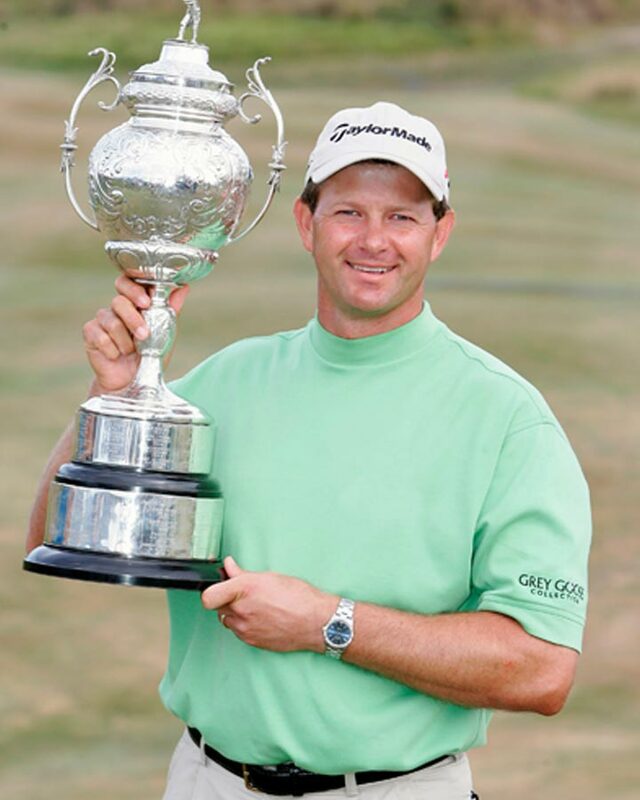 "My vision for 'The Retief Goosen Charitable Foundation' is to maximise the impact of our work by supporting numerous good causes". 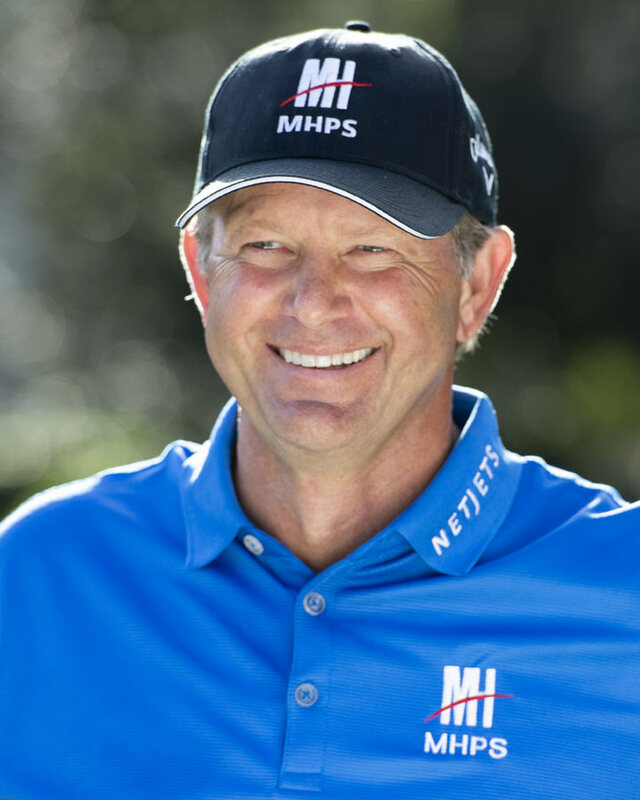 Retief is proud to launch 'The Retief Goosen Charitable Foundation' (RGCF) a foundation set up to promote, increase awareness, and raise money for those charities that are close to both his and his family's hearts. 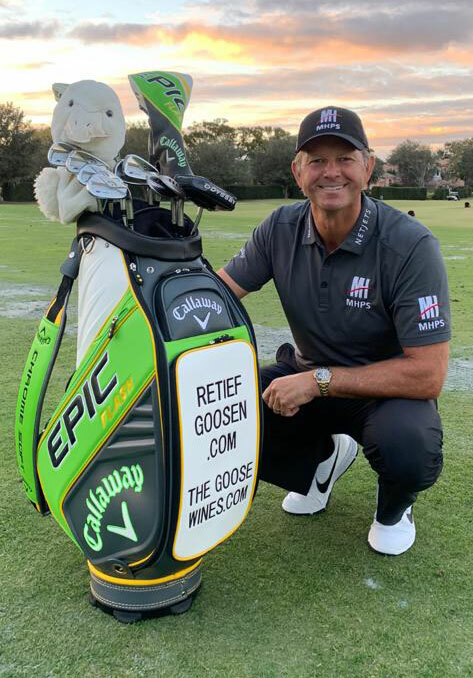 Retief set up the RGCF primarily for those charitable causes in his home country of South Africa, however, he also wants to ensure that the RGCF has a global reach. 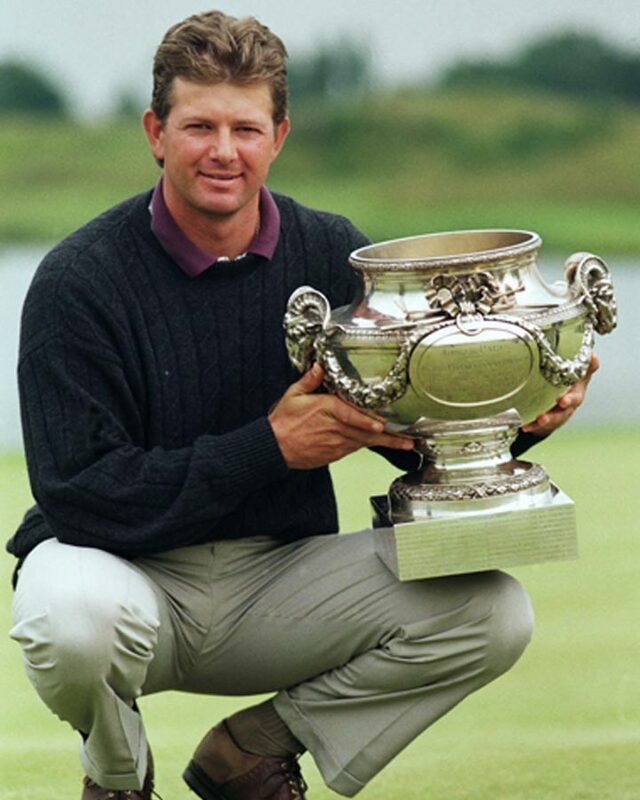 Retief feels privileged to have had the opportunity to travel the world extensively with his career and wherever he travels to, the hospitality shown to him by the local community is always appreciated and where possible, he would like to pay back those communities with his Foundation's support. The RGCF also follows the principle of funding those charities that are already self-supporting in their day-to-day running but where the donation of extra funds can make a difference. 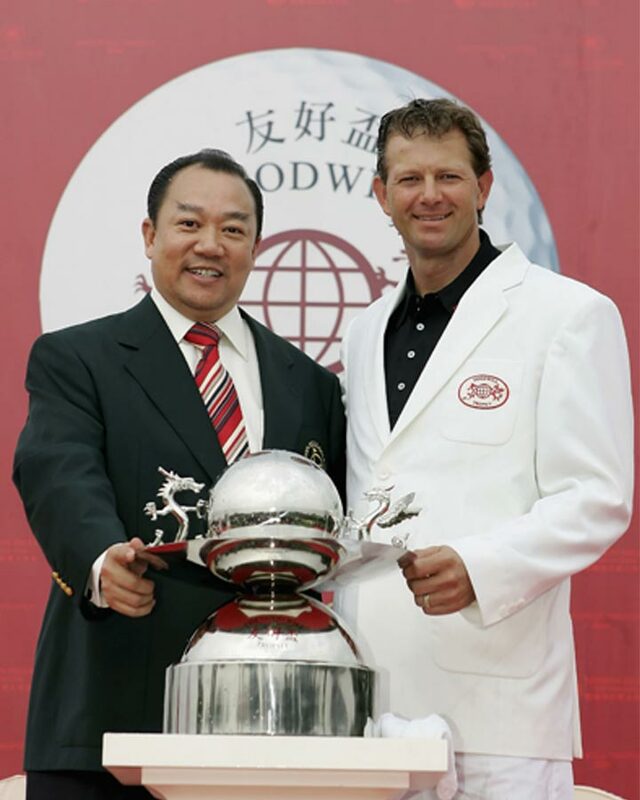 The RGCF focuses on group charities, rather than individual causes and Retief is already a Patron of SADGA, MAD and Kenako. 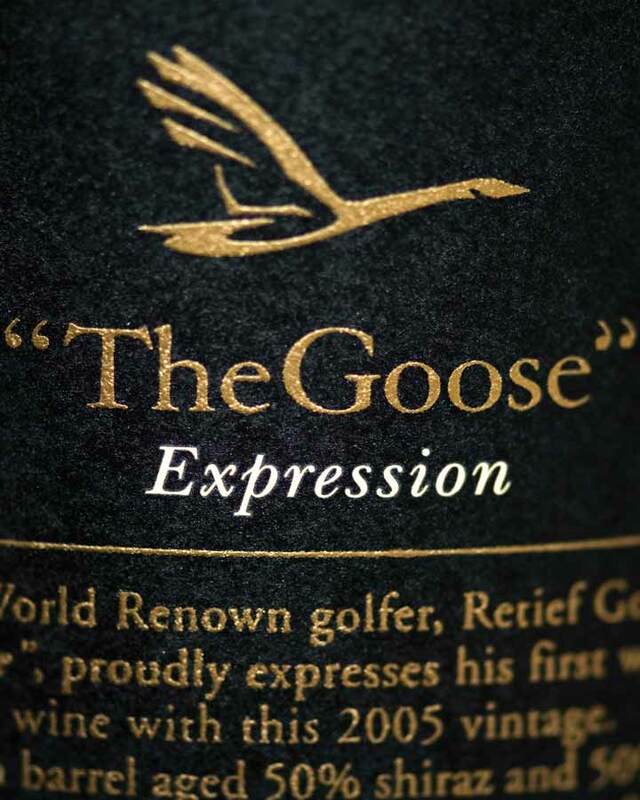 The RGCF also supports 'Gansies' Pre-school which is situated on the Goose Wine Estate, Langkloof Valley, George District, Western Cape, South Africa ("Gansies" means gosling). The school was initiated in 2010 after it was identified that whilst young mothers in the local community wanted to secure their income with permanent jobs, there was a need to find a safe haven for their young children to go during the working day. Currently, there are 33 toddlers enrolled in the school all between the ages of 3 months and 6 years. 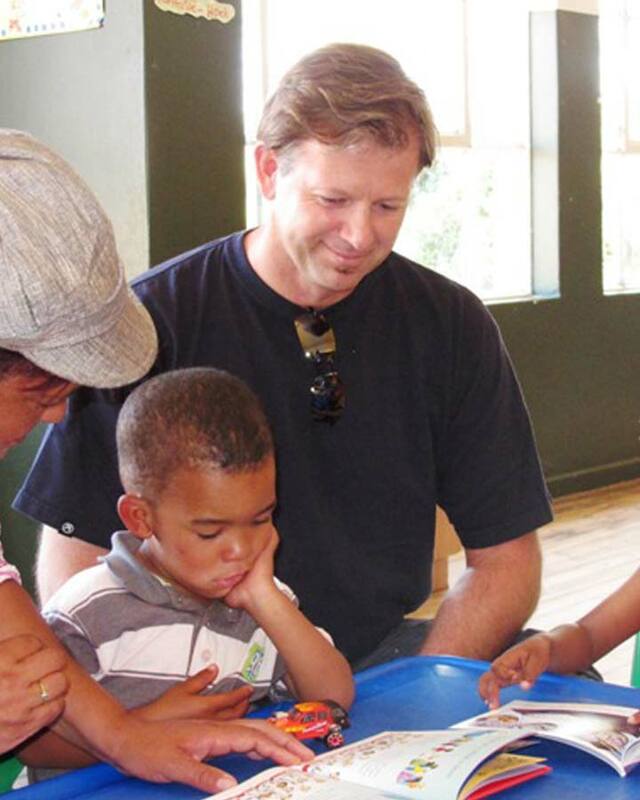 Good tutoring also ensures a solid foundation for these young children. I hope you have enjoyed my website. If you have any comments, or would like further information please get in touch. Thank you for all your messages of support they are very much appreciated, due to my busy schedule unfortunately I am unable to answer them all.